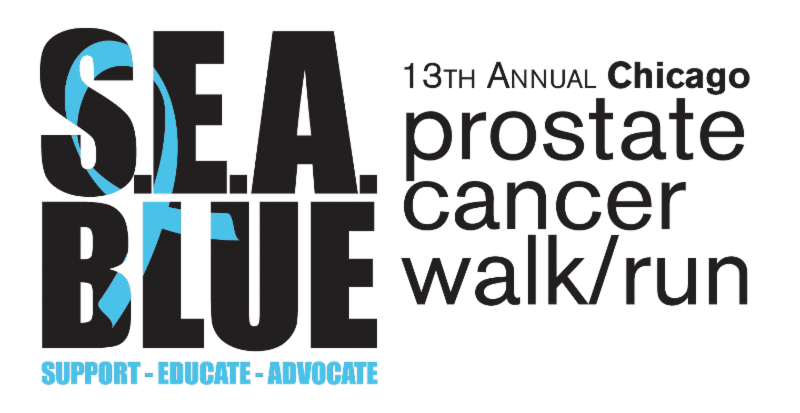 Thank you for participating in the 13th Annual SEA Blue Chicago Prostate Cancer Walk & Run! 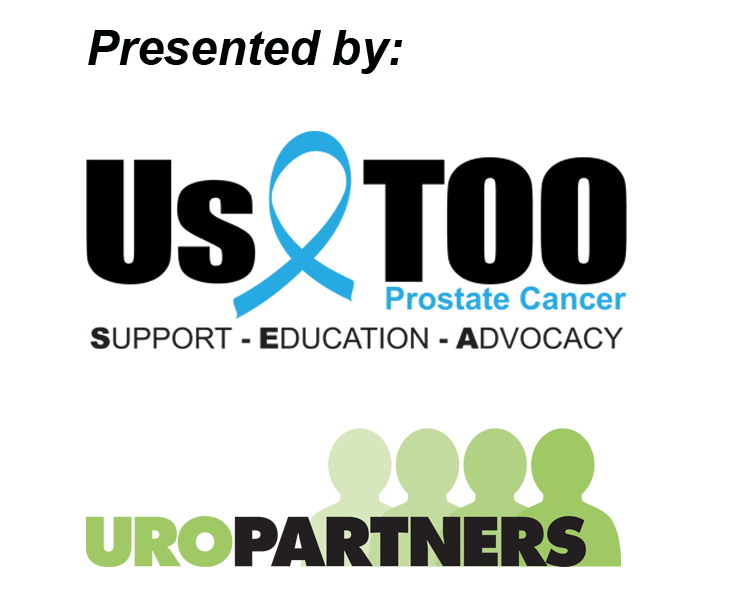 Without your help, we would not be able to provide Support, Education, and Advocacy at no charge to the prostate cancer community. Please help us to make the most of future SEA Blue events by answering our survey questions at www.surveymonkey.com/r/SEABlue17. T he survey should only take approximately five minutes. We will randomly draw from the list of respondents to select a winner of a $25 gift card to any Home Run Inn Pizza location. Runners, CLICK HERE to view the 5K race results.